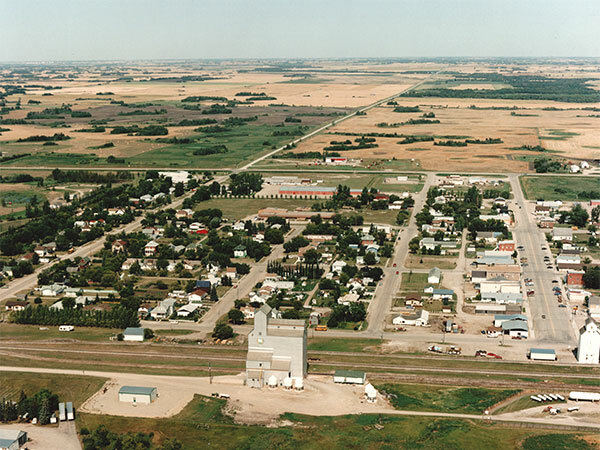 A composite grain elevator (consisting of an elevator and attached annex) in the village of Reston, on the CPR Arcola Subdivision in the Rural Municipality of Pipestone, was built between 1976 and 1977 by Manitoba Pool Elevators, replacing a smaller elevator that once stood on the opposite side of the railway tracks, beside a UGG elevator. 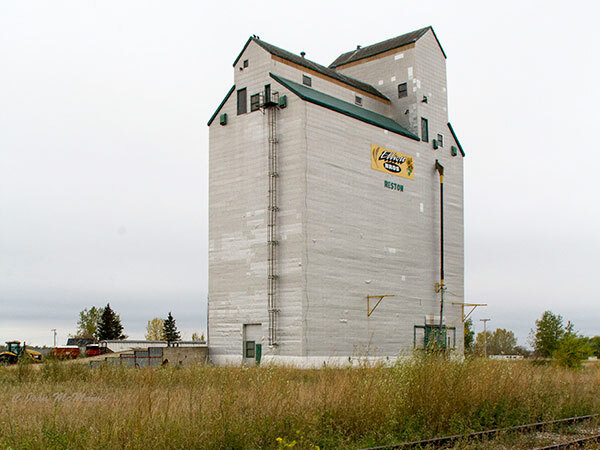 It was later sold and is now used for private grain storage. This page was prepared by Gordon Goldsborough and Jean McManus.